In the face of all the change in the world, how do we keep our orientation and move in a good way? It’s not that traditional societies didn’t have their challenges. But they knew that if they could connect to their core as men, they would always know who they were and, therefore, their purpose and direction. Spirit would take care of the rest. In the remote Sierra Madres of northwestern Mexico men still come together with the help of their elders to re-forge and deepen this awareness for the benefit of themselves, their families and their communities. The word they use for this gathering is ukilái. We have this same opportunity to join as men: To shake off whatever is blocking our view and be better prepared to work with whatever challenges are coming our way. 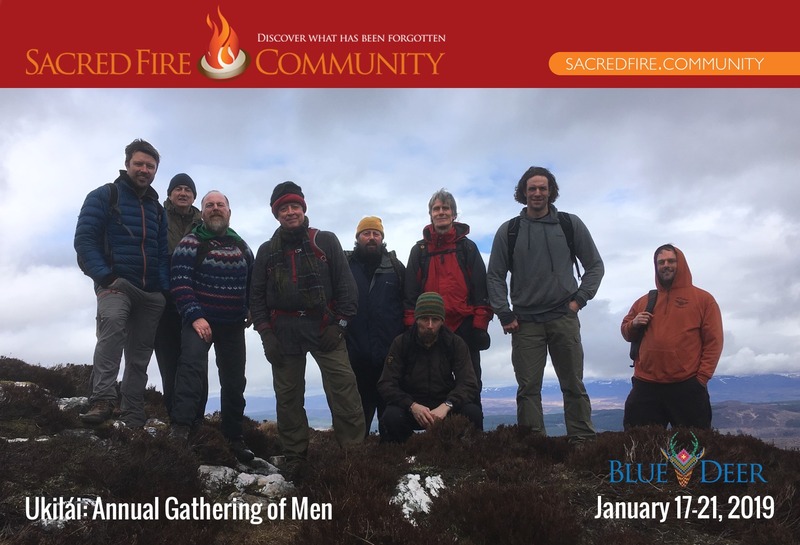 The Sacred Fire Community is offering this men’s work led by Don David Wiley. Don David is a fully initiated elder in two ancestrally-related traditions. He does teaching, healing, and ritual work around the world and has provide ukilái gatherings to men for over 15 years. Being born and raised in our modern western culture, yet being steeped in traditional wisdom, he brings a unique grounding to what it is to be male. We are so happy that Blue Deer will once again be hosting Ukilái. Developing the Blue Deer Center to host programs and gatherings like Ukilái was one of the first major Sacred Fire projects. It is a very special place, and has been recognized as a powerful spot for personal and group healing by the peoples indigenous to that area for many generations. This event is being hosted by the Blue Deer Center. Follow this link for complete program details and to register through their web site. In these videos, David Wiley talks about the need for gatherings like Ukilái to help men connect with the wisdom of what it means to be a man so they can bring forth the courage to meet the challenges of their lives fully from the Heart. Don David Wiley has dedicated his life to restoring people’s connection to Ancient Wisdom and bringing an awareness of the vital role this connection plays in our lives. 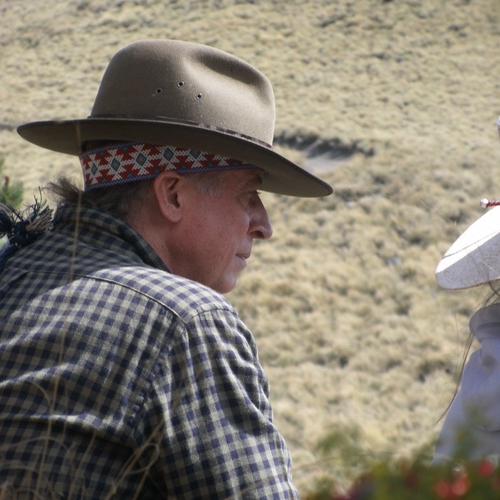 An initiated tsaurririkame (elder Huichol shaman, or mara’akame) and caporal mayor (elder Nahua weather-working shaman, or granicero), Don David is the founder and chairman of the Sacred Fire Community and Sacred Fire Foundation, which are dedicated to preserving ancient wisdom traditions and making ancient wisdom accessible to people in today’s world. For more information, visit Don David’s web site, or subscribe to monthly notices from his consultorio.